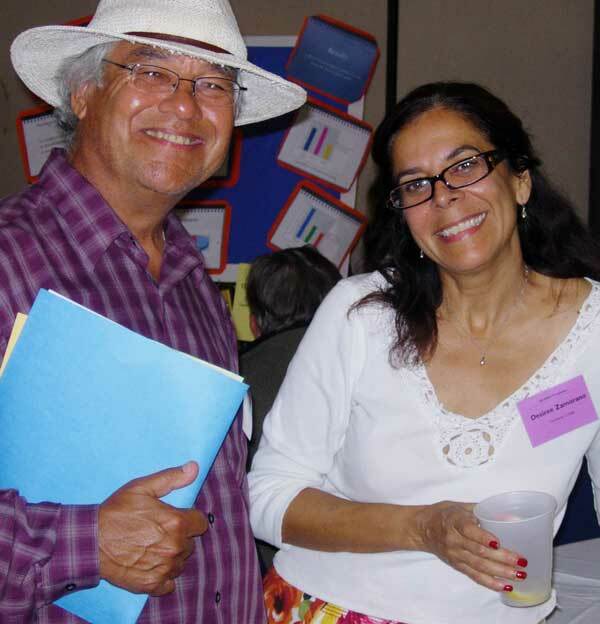 CCTE members Ron Solorzano and Desiree Zamorano of Occidental College at their poster session during the Fall 2010 CCTE Conference. The California Council on Teacher Education provides leadership to the California teacher education community on many fronts — supporting and encouraging the efforts of teacher educators at postsecondary and K-12 institutions across the state, monitoring and evaluating the activities of policymakers and state agencies that impact teacher education, studying and developing proposals for better and more effective teacher education policy and practice, and communicating and advocating on behalf of California teacher educators. Holding semi-annual conferences where teacher educators come together to hear and discuss the latest in national, state, and local teacher education policy, research, and practice. Disseminating and sharing scholarship, analysis, news, and opinion CCTE publishes in print format two high quality teacher education journals—Teacher Education Quarterly and Issues in Teacher Education—that are mailed to all members as well as a quarterly on-line newsletter. Monitoring state legislation and regulations and advocating approaches that will assist rather than deter effective teacher education. 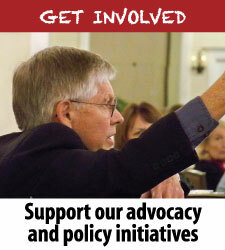 Involving members in several statewide committees and a dozen Special Interest Groups. Implementing a strategic plan to maximize our organizational effectiveness in serving the needs of all teacher educators across California. 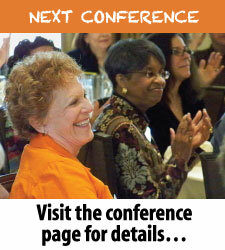 Focusing on issues and goals of equity and social justice as central to all education, including teacher education. Offering special programs to support and involve new faculty and graduate stuidents in our CCTE activities. To continue these efforts, CCTE needs the involvement of all California teacher educators, from all colleges and universities, from all sectors of K-12, and from all other institutions, agencies, associations, and organizations across the state. We need YOU. Download the PDFs following membership-related documents. This is the basic institutional membership form to be used by all except private/independent campuses. This is the institutional membership form to be used only by private/independent campuses. All institutions are to complete this delegate form and return it with the appropriate institutional membership form above. 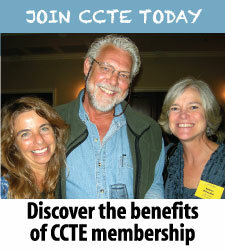 If you have any questions about CCTE membership or any of our activities, don’t hesitate to contact us.